I've been sitting on this one for a while and I don't know why. 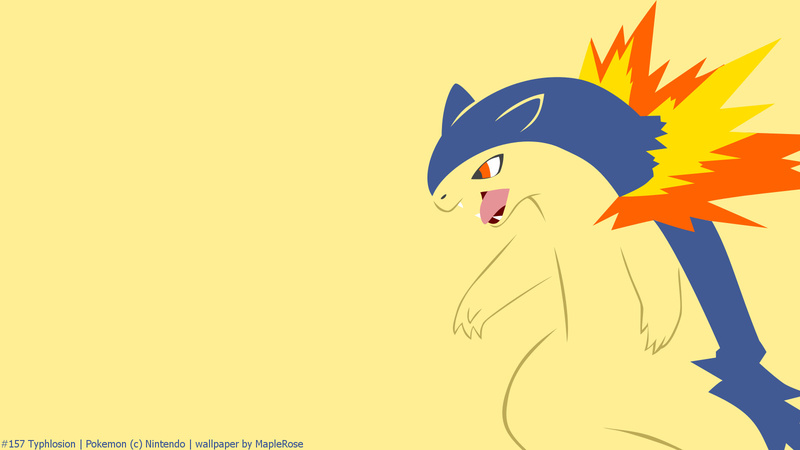 This chick by the name of MapleRose makes these incredible minimalist Pokemon wallpapers. She's been putting out one a day since January 2011, and she ain't generation biased either. If you've got a favorite Pokemon, she's got a wallpaper of it... or she will. She takes requests! Go grab a sweet new background right now!